3U Vented slotted blanking panel. Home>Rack Panels>Folded Panels>Vented Panels>3U 19 inch Vented slotted blanking panel. 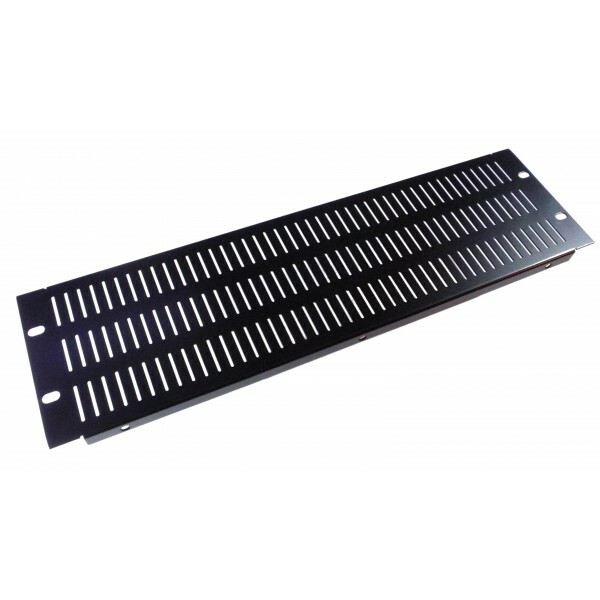 3U 19 inch Vented slotted blanking panel. 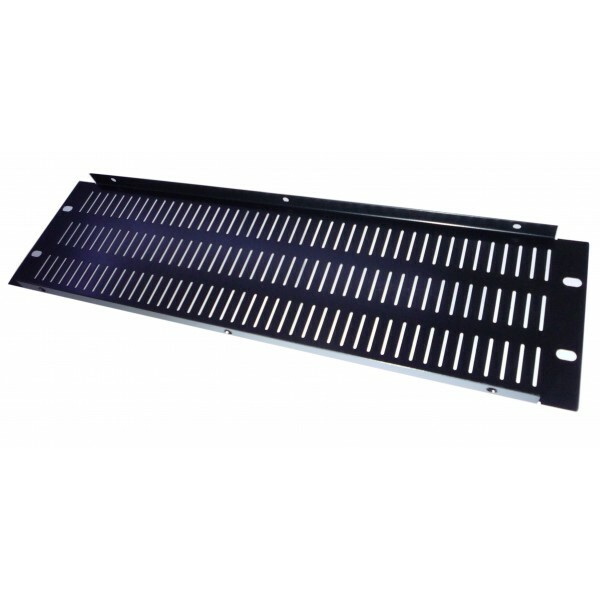 The panels are made from 1.5mm thick zinc coated mild steel, with folded sides to make the whole panel strong and rigid, an array of slots have been added to help your equipment stay cool, then powder coated black.